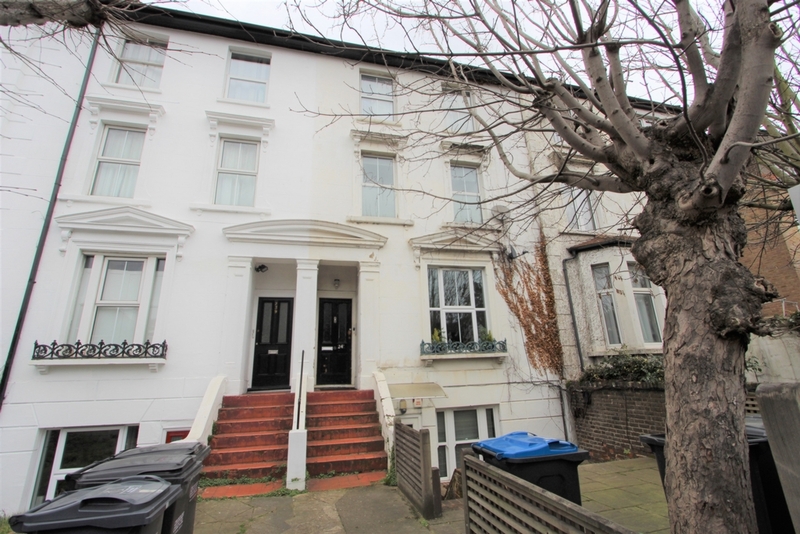 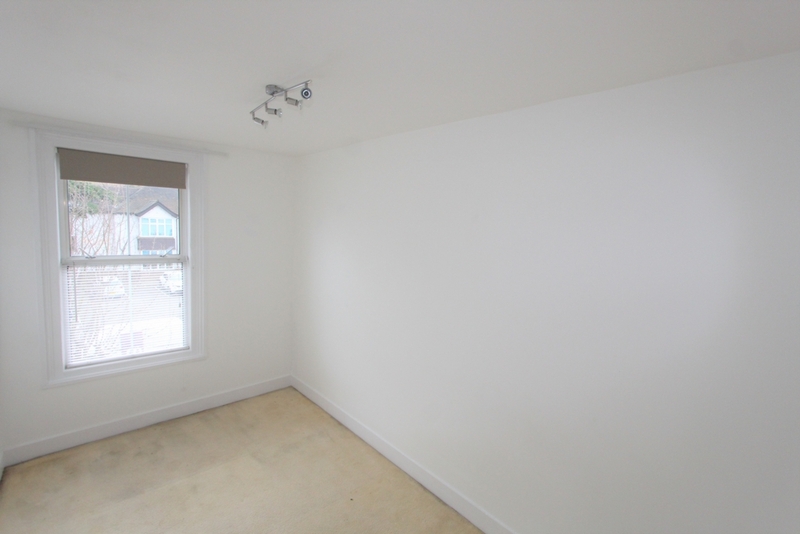 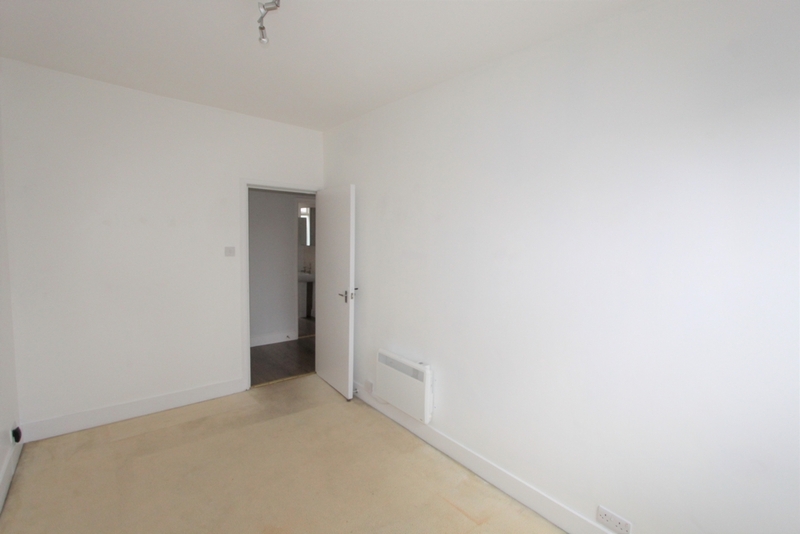 Conveniently located for various transport links and amenities is this one bedroom first floor conversion flat. 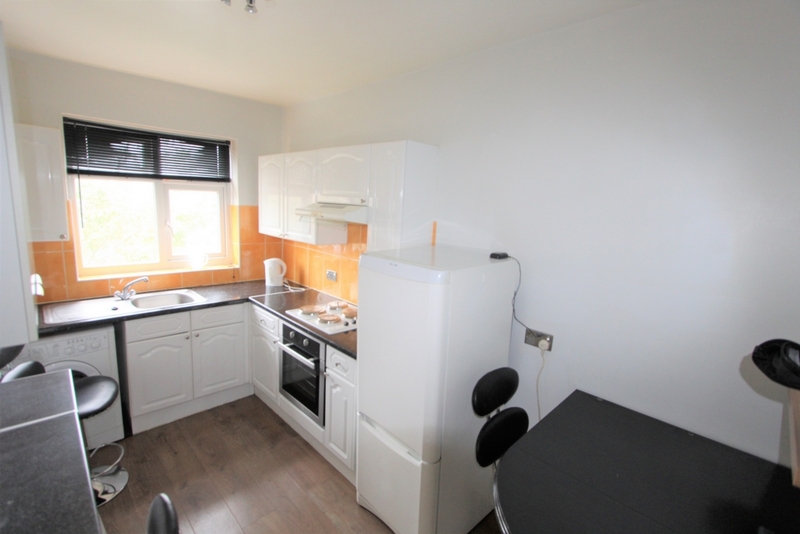 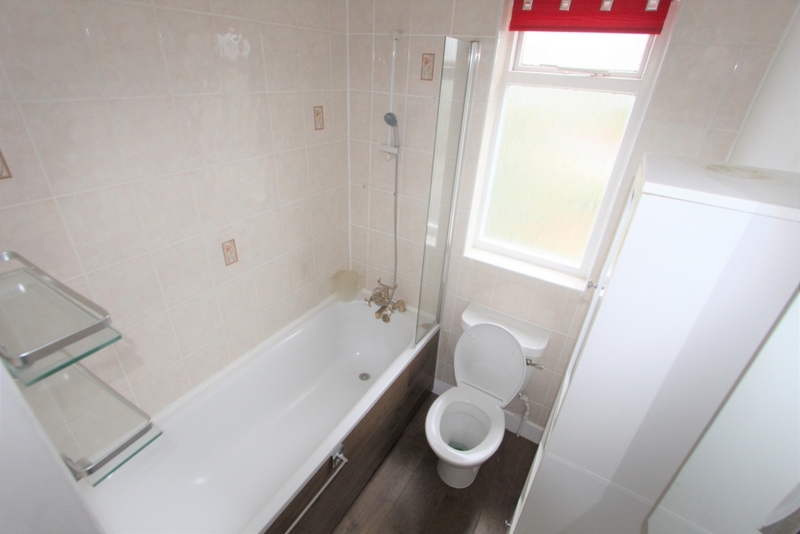 The property comprises of spacious reception room, bathroom, modern fitted kitchen and a double bedroom. 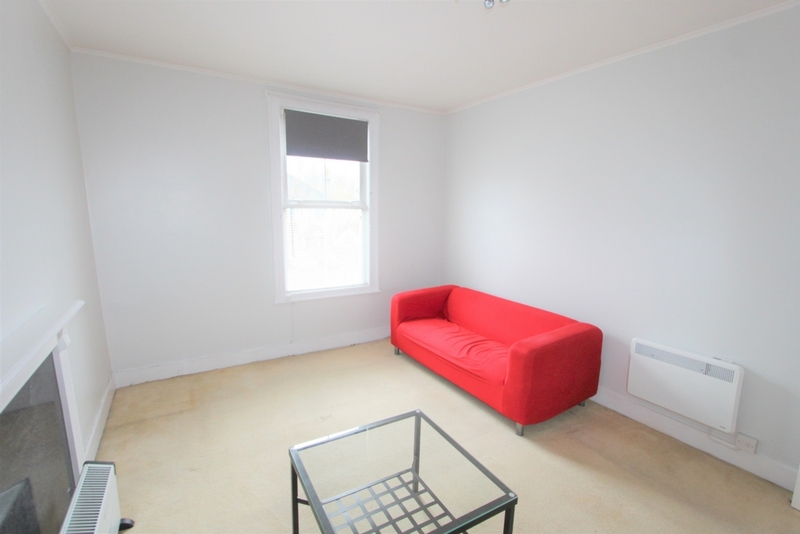 Close by can be found all the amenities on offer in both Addiscombe and East Croydon plus the tram stop at Sandilands which makes this property an excellent first time or investment purchase. 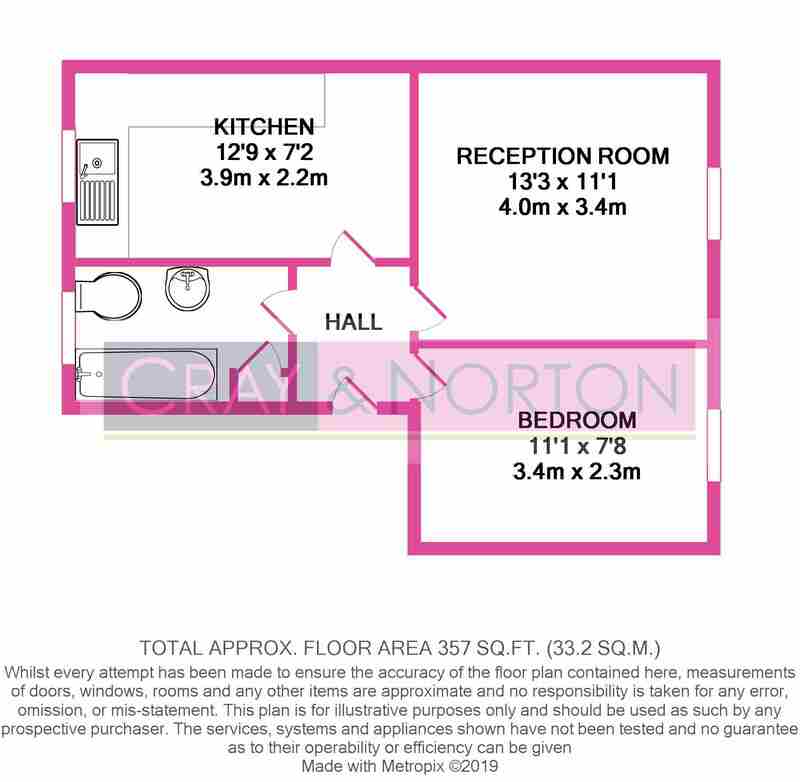 Being offered with a share of freehold (TBC) and no onward chain, this property must be viewed internally, so contact Cray and Norton to arrange your appointment to view.